This post is part of a series developed in preparation for participation in ACEP SimWars. 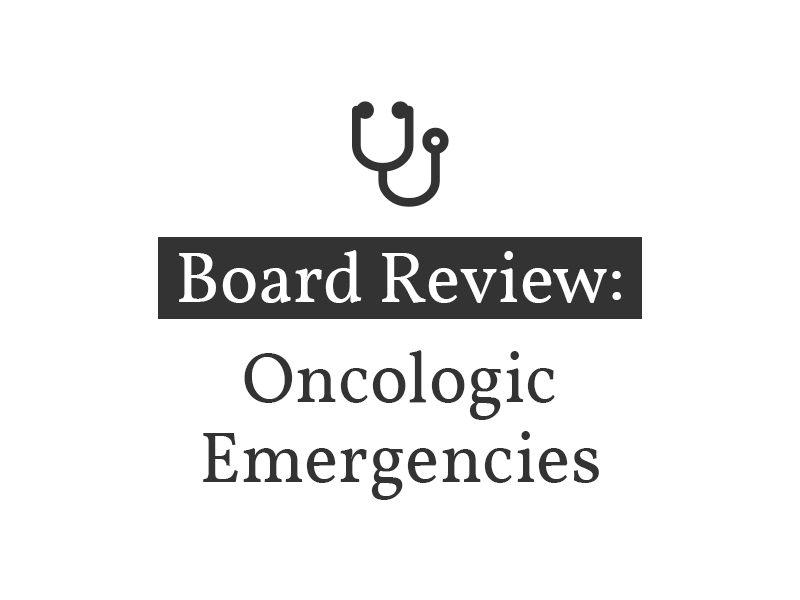 It contains a review of several prominent emergency medicine topics which may be relevant for board preparation. Unless otherwise cited, content is based on HippoEM videos.